If the dead are a sea and the living an island, these poems speak from the shore. Their steady company consoles and reminds us that the wages of mortal awareness and sorrow endured can be attention and generosity. 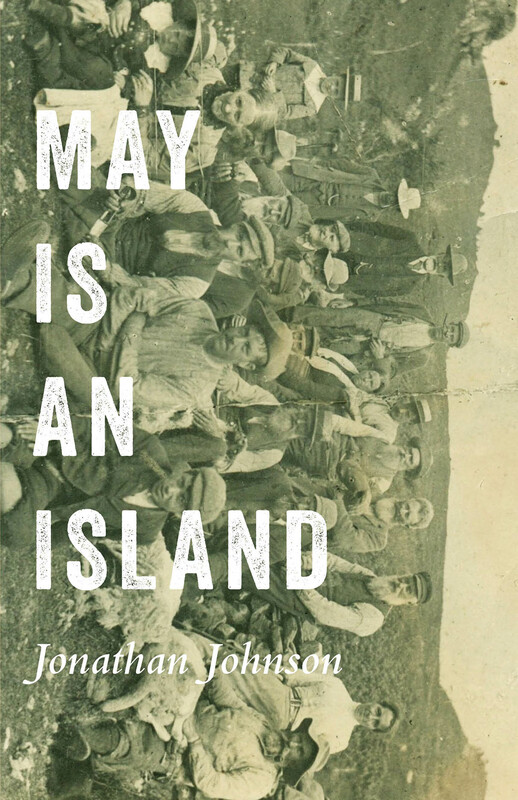 From mournful solitude and wanderings as far as Paris, Greece and Spain, Johnson returns again and again to his familiar Scottish coasts, Highlands, and relations; to fatherhood and romantic love; to sensory wonder and the reverence of moments; and now and then to outright grace.